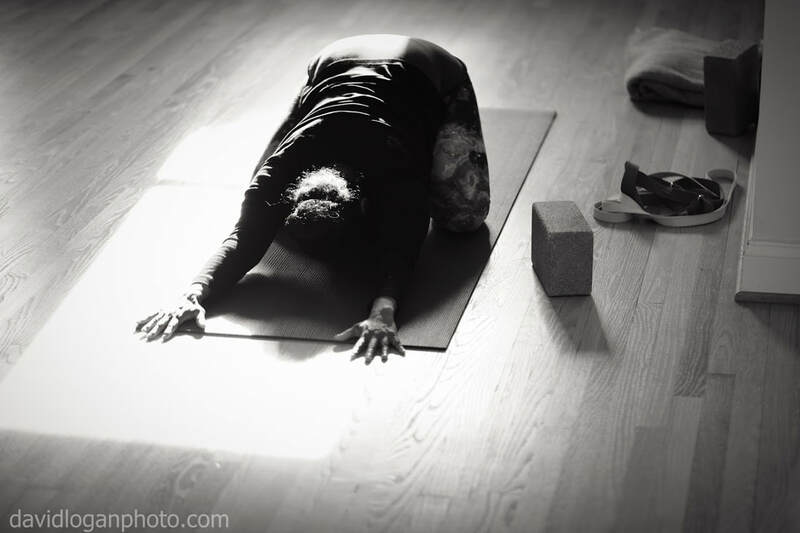 ​Yin Yoga is a practice that focuses on stillness, and relieving deep held muscle tensions. It encourages the body to regulate its numerous systems more efficiently, and stimulates self-healing. Yin Yoga can help the body restore range of motion by stretching the connective tissue around the joints (mainly the knees, pelvis, sacrum, and spine). A passive practice, it involves variations of seated and supine poses typically held for 3 to 5 minutes, accessing deeper layers of fascia. As you hold a yin pose, the subtle release that takes you deeper into the pose is the tissues lengthening, hydrating, and becoming more pliable. If you pay close attention, you can sense the tissues being stretched, squeezed, twisted, and compressed. A yin practice can leave you feeling as though you’ve had a massage. Through the yin practice we can restore equilibrium and feel whole. Improved range of motion, mobility, flexibility, and relaxation are some of the clearly apparent results of a Yin Yoga practice. Yin Yoga uses principles from acupuncture therapy, combined with the tradition of Yoga, to optimize and bring the practitioners awareness to the movements of energy in the body. The breath is used to refine communication between the mind, the emotions, and the body. The breath is a powerful way to trigger the parasympathetic nervous system to benefit the effects of stress and tension in the body, having a positive impact on blood pressure, sleep, digestion, immune function, hormones, etc.